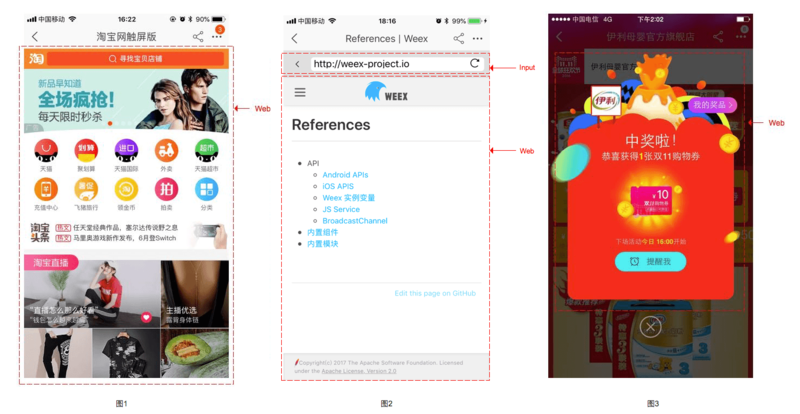 Apache Weex is an effort undergoing incubation at The Apache Software Foundation (ASF), sponsored by the Incubator. Incubation is required of all newly accepted projects until a further review indicates that the infrastructure, communications, and decision making process have stabilized in a manner consistent with other successful ASF projects. While incubation status is not necessarily a reflection of the completeness or stability of the code, it does indicate that the project has yet to be fully endorsed by the ASF. Copyright © 2018-2019 The Apache Software Foundation. 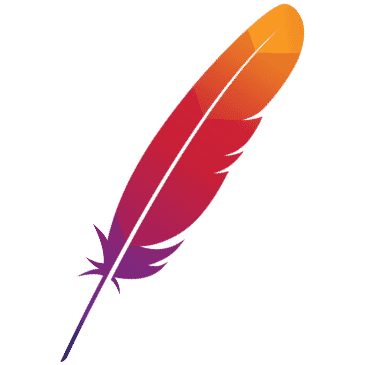 Apache and the Apache feather logo are trademarks of The Apache Software Foundation.